I was disappointed that after three washings one of the seams opened. I was also disappointed that the XL Twin cannot come with a King Pillowcase as the two sheet sets were bought for a king bed. Merchant's comment: In the rare event that we have a defect like a loose seam we are happy to exchange for a new set. 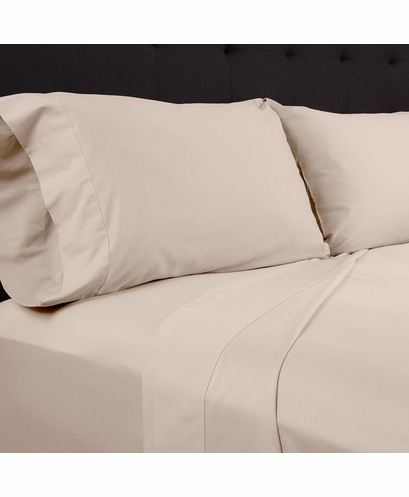 Also we do offer a split king sheet set in our bamboo collection. 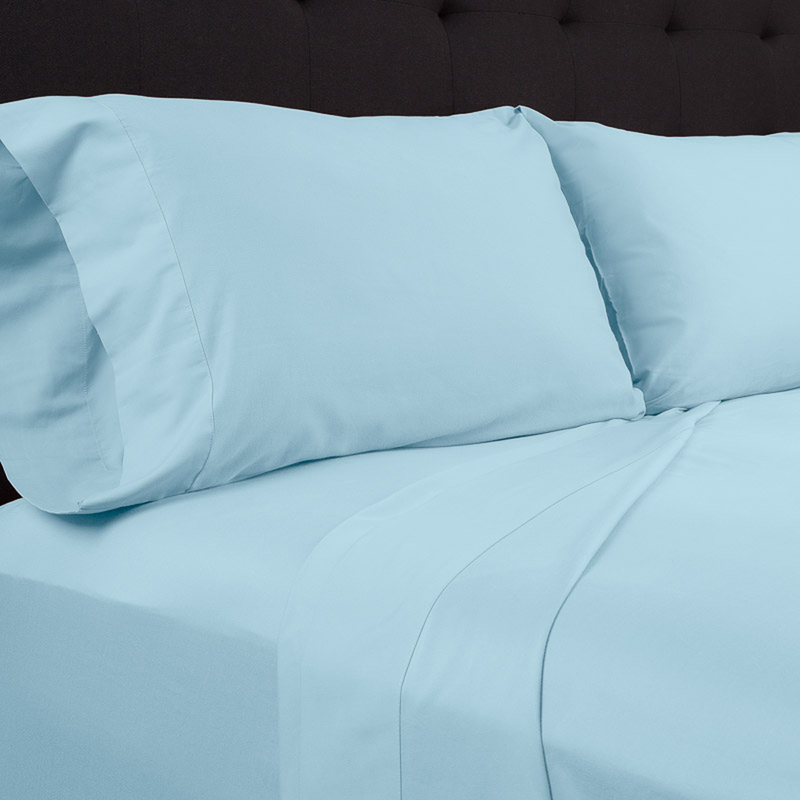 This might have been a better option for you because it comes with King size pillow cases. 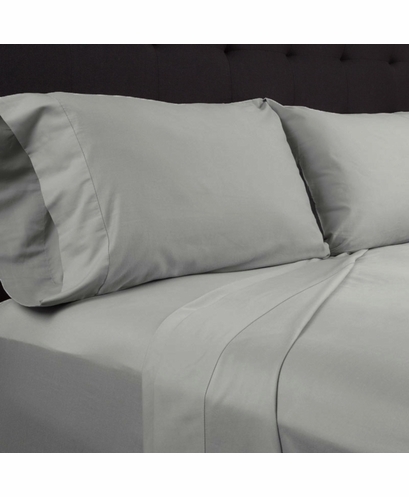 Most twin sheet sets come with standard size pillow cases. First off, I love my Cool-Jams pajamas! However the stitching was coming out a bit on the sheets and the seams didn�t line up. I will continue to buy the pajamas but won't spend money on the sheets. Merchant's comment: I'm glad we were able to review the issue and provide a return label and a refund. We have not had this complaint about our sheets before so most likely a very isolated problem. In any case we are happy you love the pajamas and appreciate that you brought this issue regarding our Cooling sheets to our attention. We will certainly review the stitching issue with our factory so we can continue ensure perfect quality in all of our products. Thanks for shopping at Cool-jams. Best sheets ever! Just threw out my non cooling sheets. These make sleeping so much better. 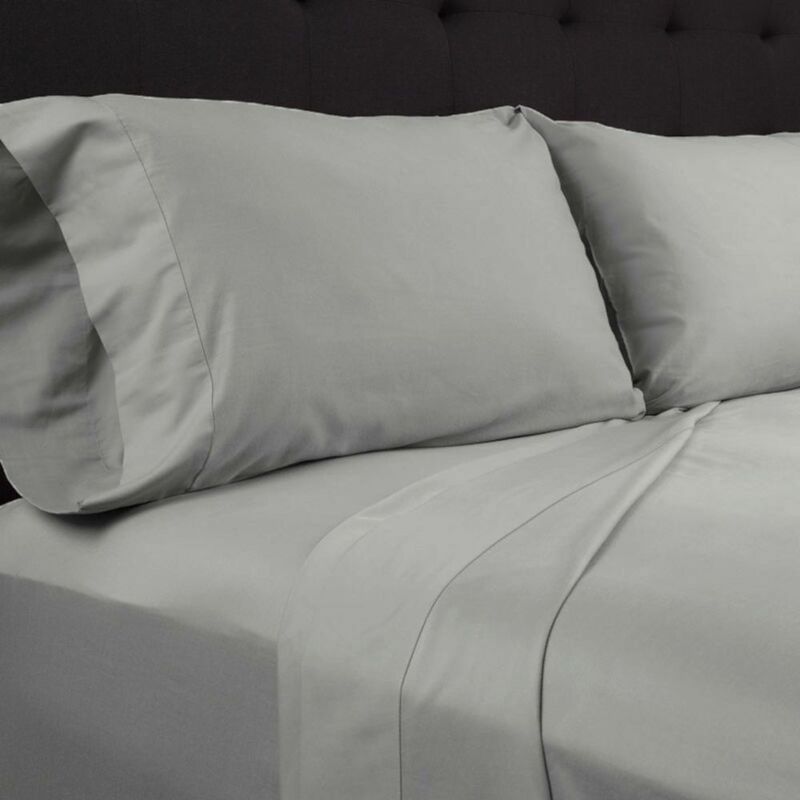 These sheets are very comfortable and the quality is great! I do notice that I am not as hot at night, nor do I notice sweating. However, it does not regulate body temperature when fitted over a mattress topper. I took off the topper. Now, I am comfortable. Most people do not know that mattress toppers and foam mattresses absorb body heat and that is why they are sweating. The cool way to sleep! Hot summer nights are now bearable. These sheets definitely keep me cooler. Great product! I'm always hot at night. I Iive in the south, so very humid all the time. These Cool-jams sheets have done the trick for me. Now along with the Cool-jams nightgown I purchased, I'm sleeping so much better. I bought the mattress pad, sheets and comforter. They are all super effective products. My wife and I are sleeping so much better. My only complaint is that the shipping was a bit slow. Merchant's comment: We offer free shipping on most of our bedding products to save the customer money. These items are quite heavy which is costly, so we have to choose the most economical method which is UPS. Shipping times can take 5-7 days depending on your location. For faster shipping you can choose priority mail, however that method is not part of our complimentary shipping program. Bought these for my mom and now I'm her favorite! I've achieved favorite daughter status after buying these for my mom for mother's day. Mom always complained of night sweats and now she says she is sleeping so much better. I'll be buying all your bedding products for her in the near future. You're making my gift shopping easier. I have serious sleep issues. Tossing and turning all night because I'm always hot. A friend turned me on to these sheets. I tried some of the knitted performance sheets before and they were much too hot and felt like I was sleeping in panyhose:). These are cool and very comfortable.